1. The noise reduction is very calming while learning. 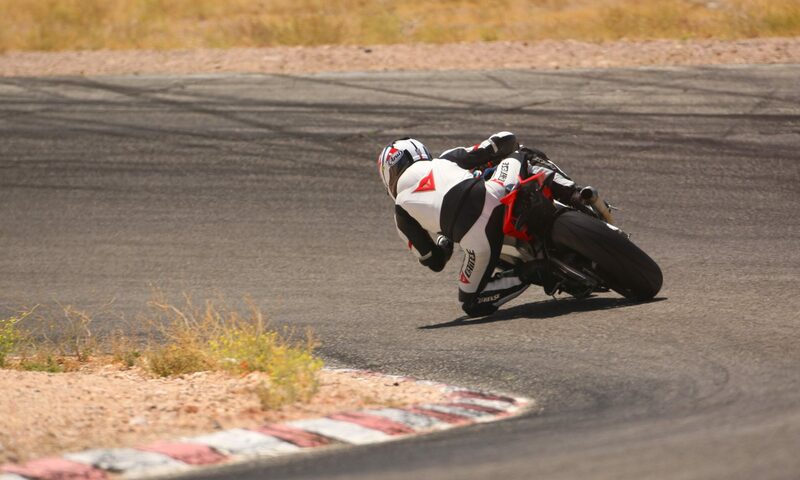 It wasn’t until my 2nd week of riding that I tried them out, and they made the learning process much less stressful. I didn’t realize how much the wind noise was bothering me. 2. It’s a good habit to start using them early, and they will save your hearing in the long run. I prefer the long mushroom shaped plugs; they’re easier to remove from your ears. 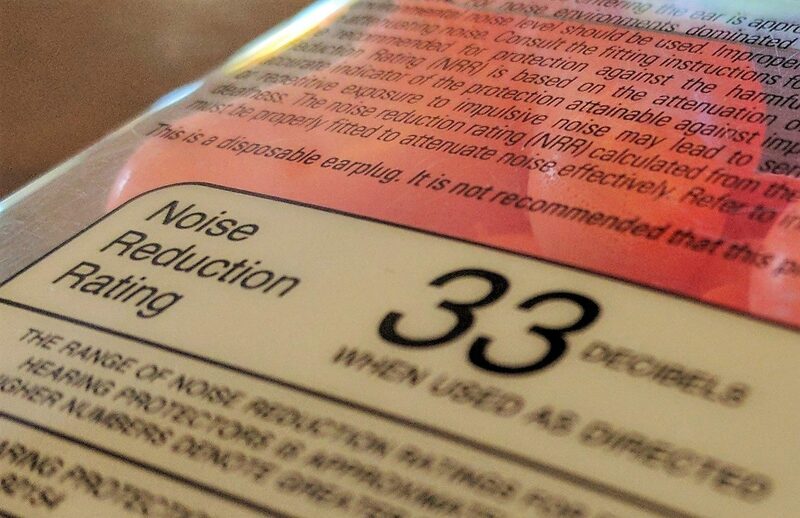 The brand I buy has a 33 decibel noise reduction rating, which I equate to riding inside of a newer car with the windows rolled up. You can still hear sirens, your own bike, other vehicles around you, etc.